Surf Life Saving WA is the state's peak coastal safety and rescue organisation. In addition to operating surf lifesaving patrols at over thirty Western Australian beaches, Surf Life Saving WA operates two Westpac Lifesaver Helicopter services, the Perth metropolitan service and the South West service. The helicopter service is supported by the Western Australian Government; Westpac and the Roberts Family. 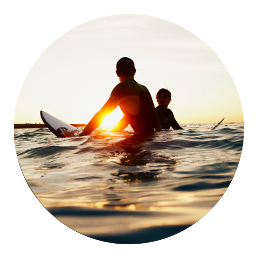 Visit the Surf Life Saving WA website and follow @SLSWA on Twitter.